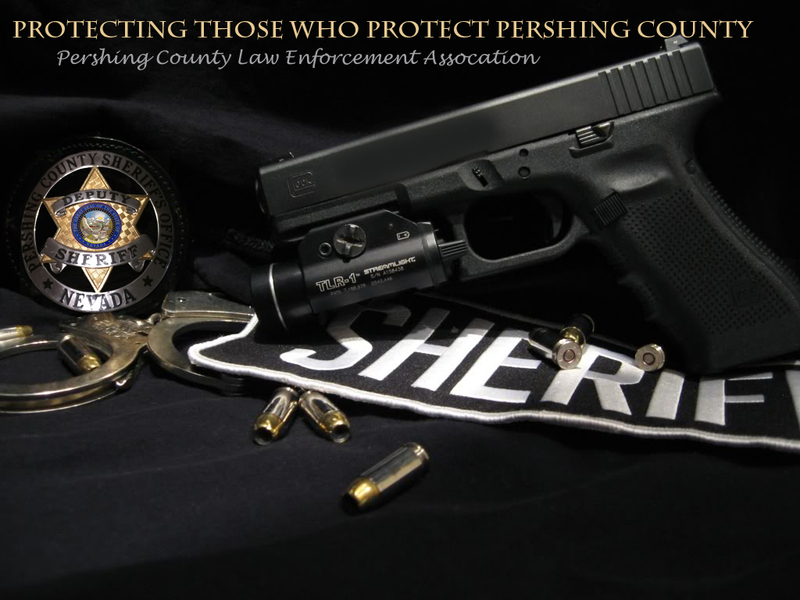 The PCLES is compromised of Active Law Enforcement Deputies and Sergeants who serve the community of Pershing County. Althought the PCLEA is an independent organization it works in cooperation with NAPSO and pools resources and knowledge to better serve its members. 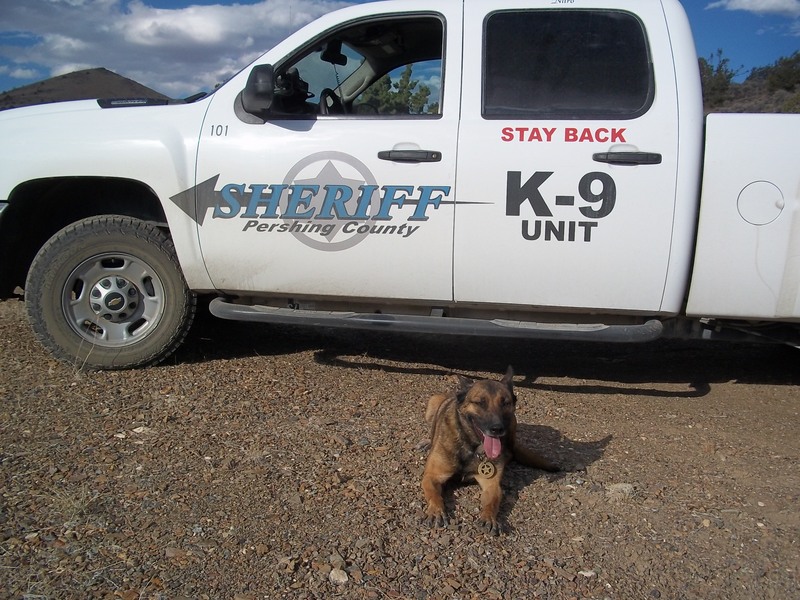 The Pershing County K9 unit consist of Deputy Jason Flanagan with K9 Nitro and Reserve Deputy Brian Howard with K9 Max. 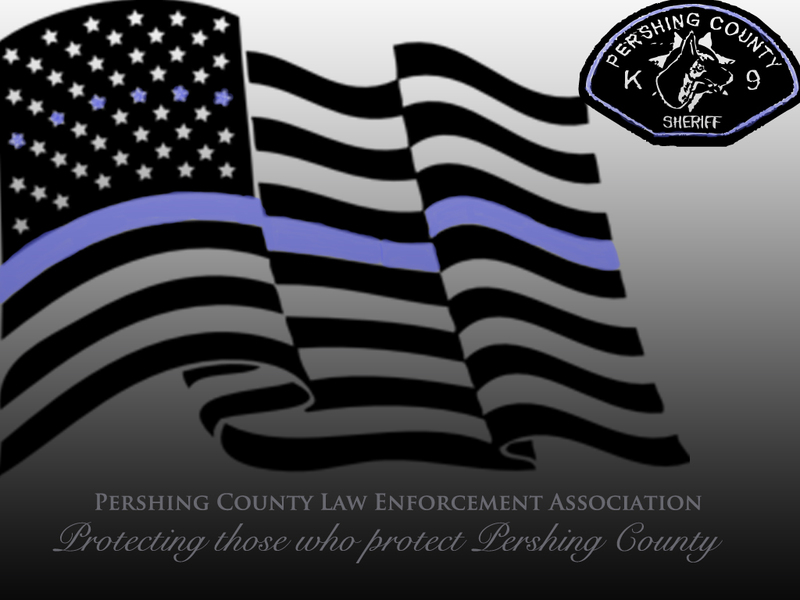 The purpose of the Association is to disseminate factual data, which has been collected, studied, standardized, and summarized regarding Law Enforcement and to Promote Law Enforcement Professionalism by stimulating mutual cooperation between Law Enforcement Agencies. The PCLEA strives for the establishment and maintenance of equitable wages, benefits, hours, retirement, working conditions, and the mutual welfare of its members. 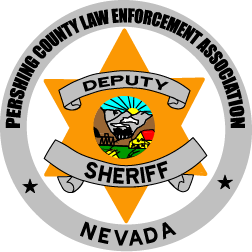 The PCLEA provides representation to all Pershing County Sheriff’s Deputies and Sheriff’s Sergeants, for their protection and advancement. PCLEA will not engage in, condone, nor support strikes against any government, nor does the PCLEA advocate the overthrow of any government under any circumstances. Contract Negotiations 2016 --- The County and PCLEA have entered into contract negotiations for the upcoming expiring contract that expires on June 30, 2016. The Burning Man is over and in the books for this year. The event went better then expected. The Sheriff’s Office made our presence known. Deputies enforced the laws fairly and consistently. No exceptions were made that wouldn’t fall within the normal course of our duties. The Sheriff’s Office and BLM integrated very nicely and created a lot of positive relationships. While there were areas of improvement discussed for next year, they themselves are minor changes to make the operations smoother. Carson City Deputy Sheriff Carl Howell was shot & killed responding to a domestic violence call.